Stone application for feature wall to a wonderful property in Main Ridge, Victoria. We have access to many varying stone types. 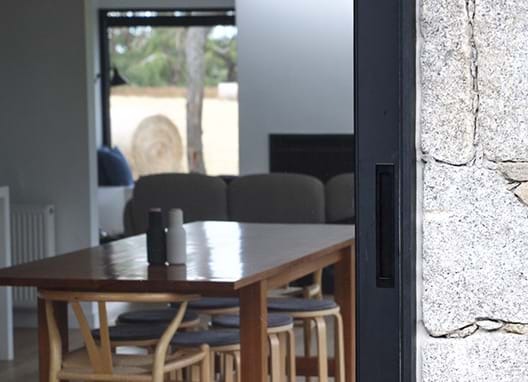 Most commonly requested is the local Dromana Granite which comes in three varieties - Rich Brown, Gun Metal Grey and Champagne which is a combination of the two materials. All stonework completed by members of the Heath Landscape team. Pictured - Harcourt stone from Northern Victoria.